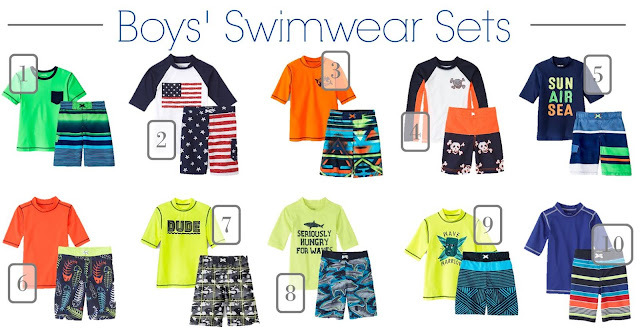 Summer is practically here, and if your kids are anything like my boys, then they are going to need new swimsuits. My boys are constantly growing or going through their clothes like crazy, and it seems like I am buying new swimsuits each year if not twice a year. 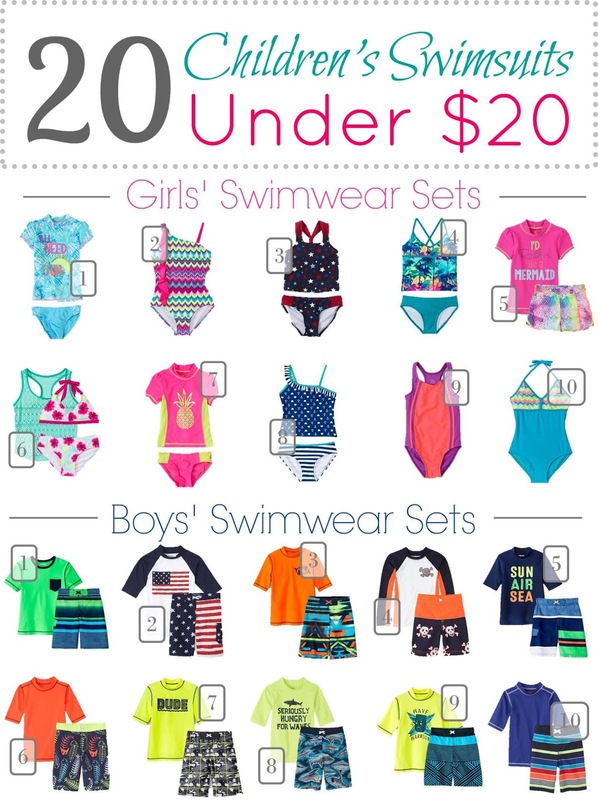 With four children, I have to get the best deals I can find. 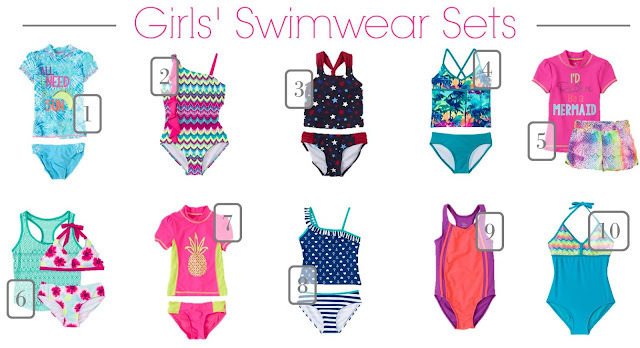 All of the swimsuits below are available for under $20, meaning your kids can look their best this summer without breaking the bank.